Cargo management is doubly easy with this combo from Access. 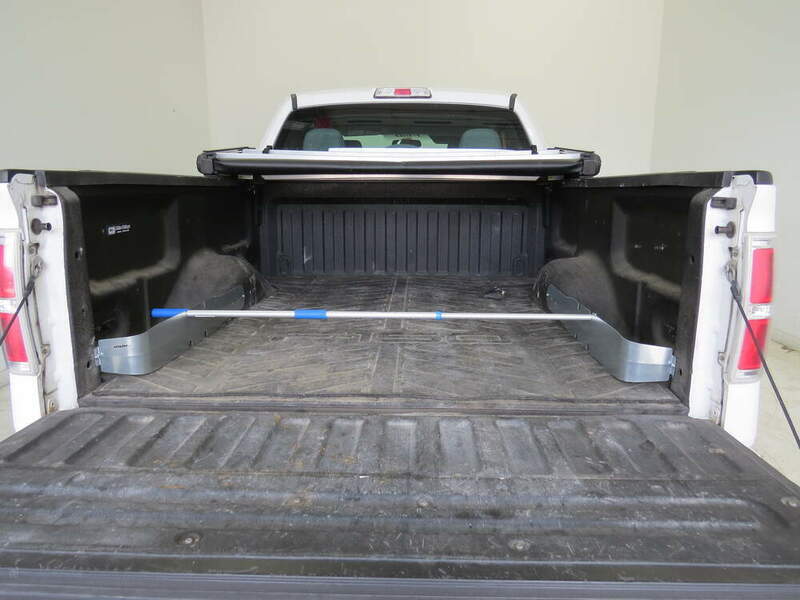 You get an EZ-Retriever pole that helps you to grab hard-to-reach items in your bed and 2 galvanized aluminum truck-bed pockets that add out-of-the-way bed storage for your gear. 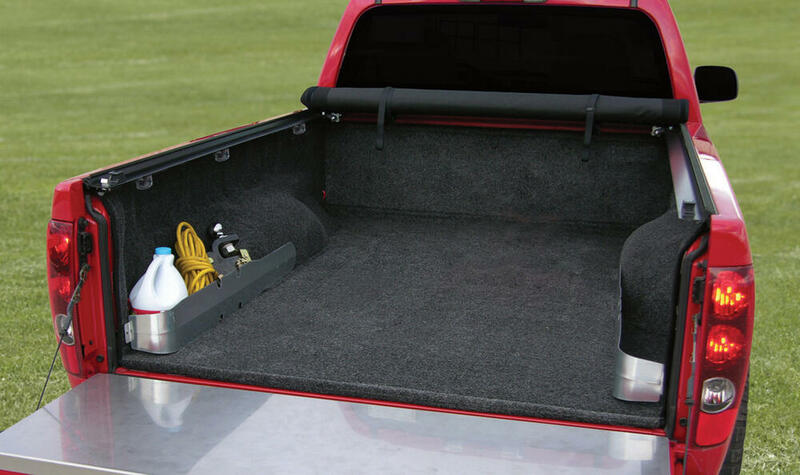 Lowest Prices for the best truck bed accessories from Access. Access EZ-Retriever and G2 Galvanized Aluminum Truck Bed Storage Pockets part number A70025 can be ordered online at etrailer.com or call 800-298-8924 for expert service. 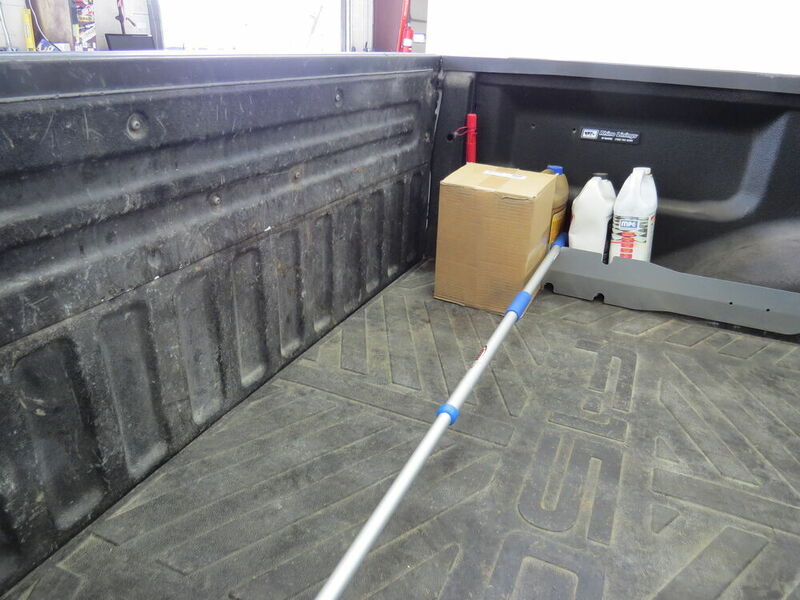 This combination of an EZ-Retriever pole and two truck-bed pockets gives you flexibility in organizing and using your truck bed. With the telescoping EZ-Retriever pole, you can grab hard-to-reach items using a coated hook that won't scratch your gear or your bed. 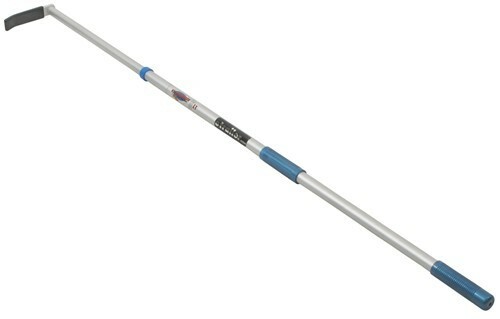 The lightweight pole extends up to 69 inches, allowing you to reach all the way back into your truck box. 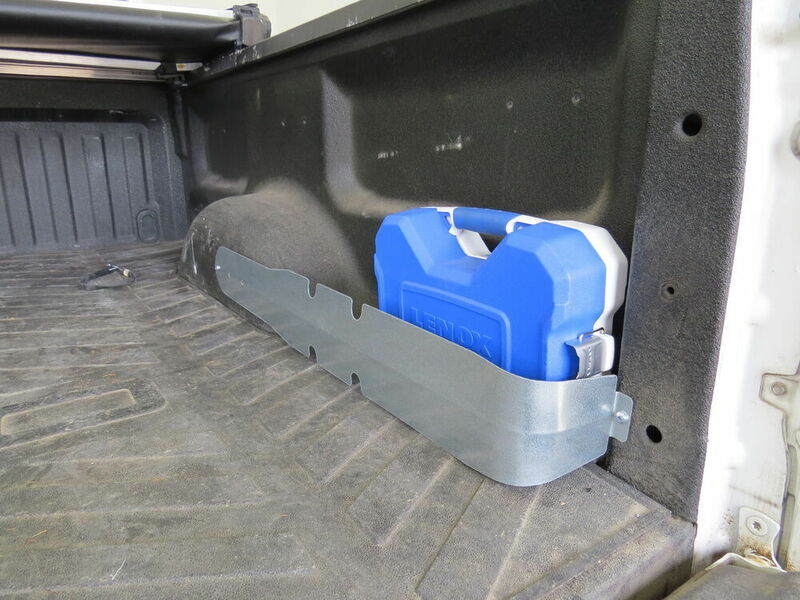 The two 5-inch-tall truck-bed pockets extend from your wheel wells to the end of the bed near your tailgate. Each pocket is the width of your wheel well, and the streamlined fit means that they won't interfere with loading cargo into the bed. Store chemical bottles, tools or grocery bags securely in the pockets - your items won't slide around. These stylish, galvanized aluminum storage pockets install using self-drilling screws. The pockets are also notched so that you can use them to store your EZ-Retriever, preventing cargo in front of it from sliding back toward your cab. Your gear is always within reach when you have this cargo management combination from Access. 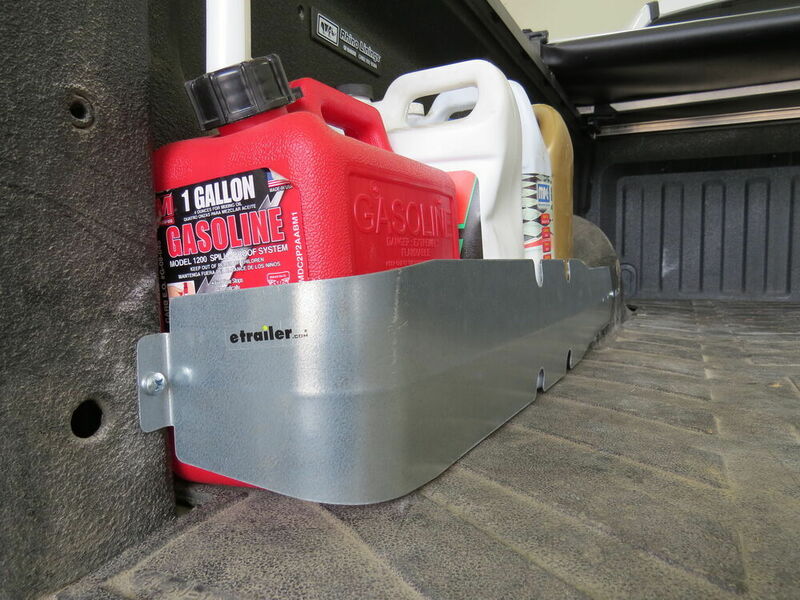 Keep your truck bed organized and prevent loose items from sliding around with this bulkhead tray. 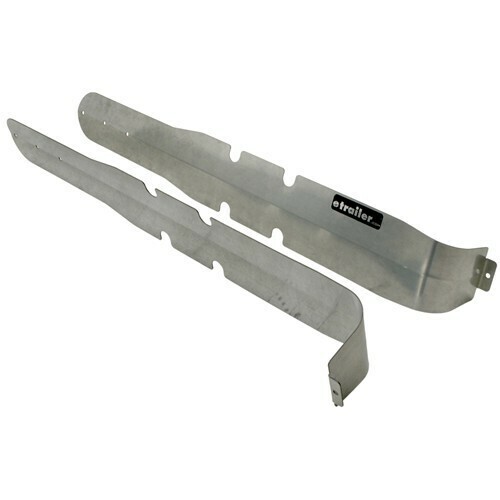 This universal tray installs on any truck and is compatible with all tonneau covers. Tray is constructed of durable, vacuum-formed plastic. 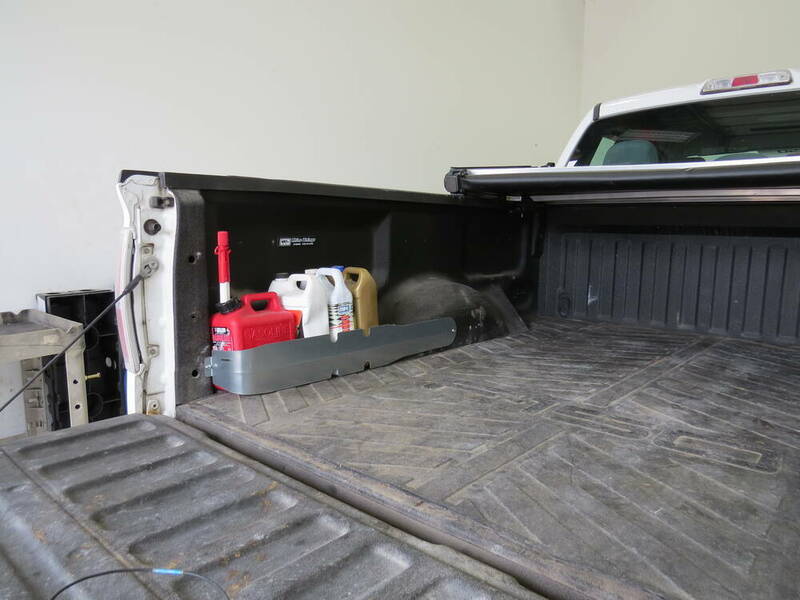 Today we're going to be taking a look at and showing you how to install the Access Easy Retriever and G2 Galvanized Aluminum Truck Bed Storage Pockets, part number A70025. It's also available in diamond plate, part number A70035. 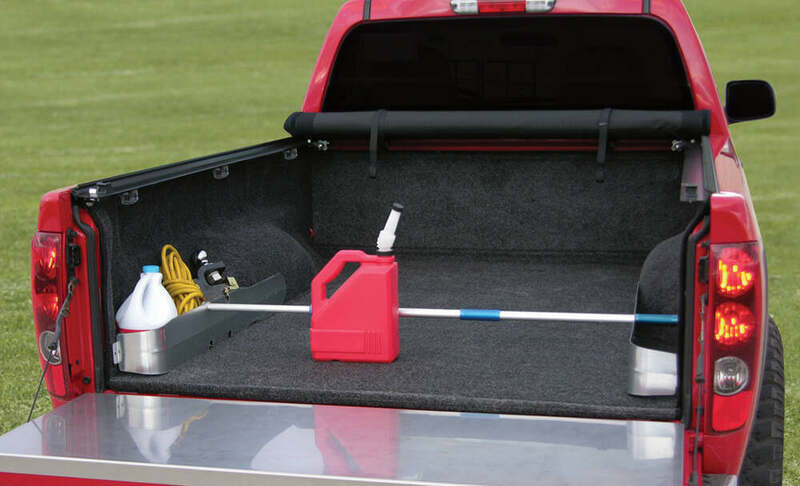 Stow your towing equipment, automotive supplies, or anything else you need easy access to in your truck bed. 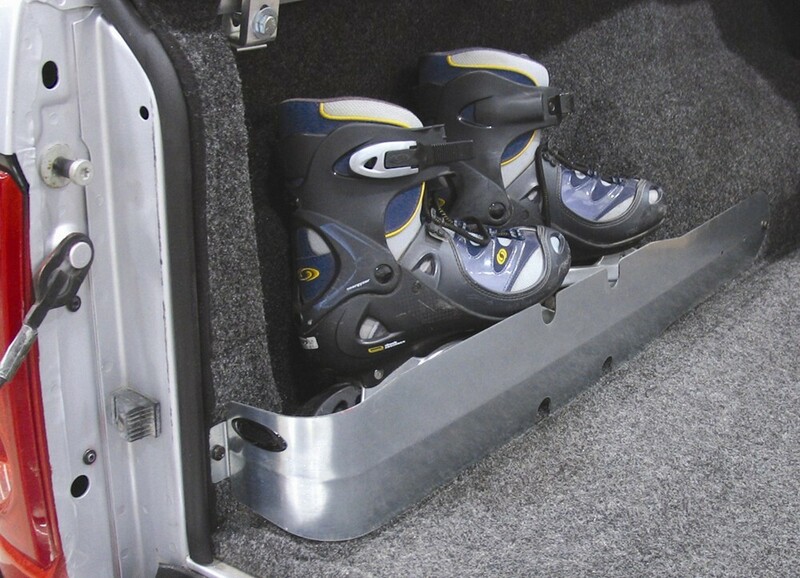 This kit creates two truck bed pockets to keep your gear organized and out of the way. 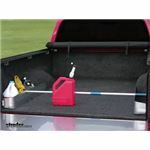 It also features an easy retriever pull so you can access items in your truck bed without climbing in. The pull itself features a rubberized end, so it won't harm or scratch your gear. It extends up to 60" long. Turn it counterclockwise to unlock it, and then clockwise to lock it in place. With the easy retriever in place it creates a safe storage space here at the rear. We have two spacing options. It's going to be the perfect addition for your camper shell, or a tunnel cover. 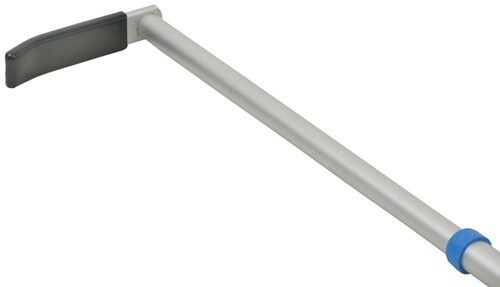 It's made out of a galvanized aircraft grade aluminum, and it comes with all the hardware you need to get it installed. Now that we've gone over the features I'll go ahead and show you how to get it installed. 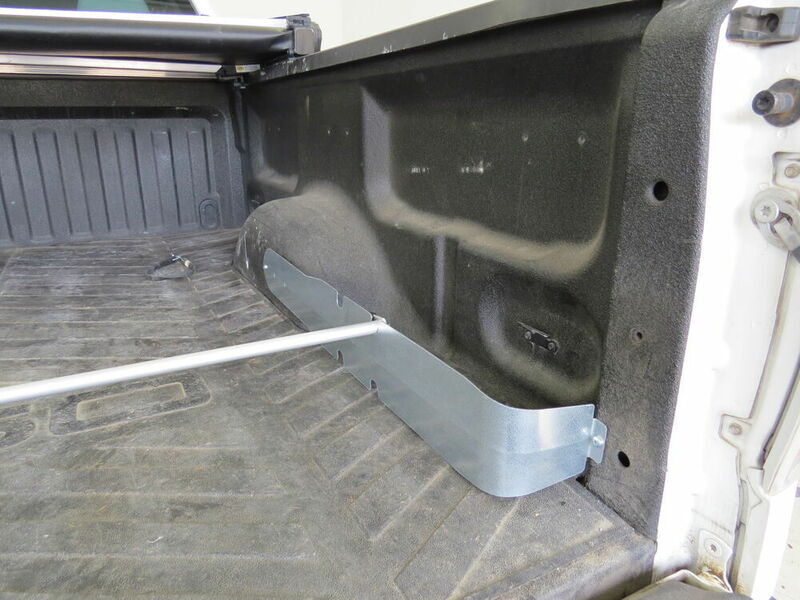 If we we're not using a truck bed mat we would just install this flush with the bottom of our truck bed, but since we are we're going to be installing some spacers to create a gap, that way our customer can easily remove the mat when they want. These are just some washers. So I've just got it lined up here with the rear of my truck bed, that way it's flush coming to the inside, and our wheel well as you can see, we've got many different options depending on our truck. For our truck we're going to go with the one here. Now it comes with four self-tapping screws, two for each side. We're going to start back here. Then we'll repeat the same process here at the front. Now we can remove the spacers and we can go ahead and repeat the same process on the other side. Now we can set our retriever in place and we're all set. 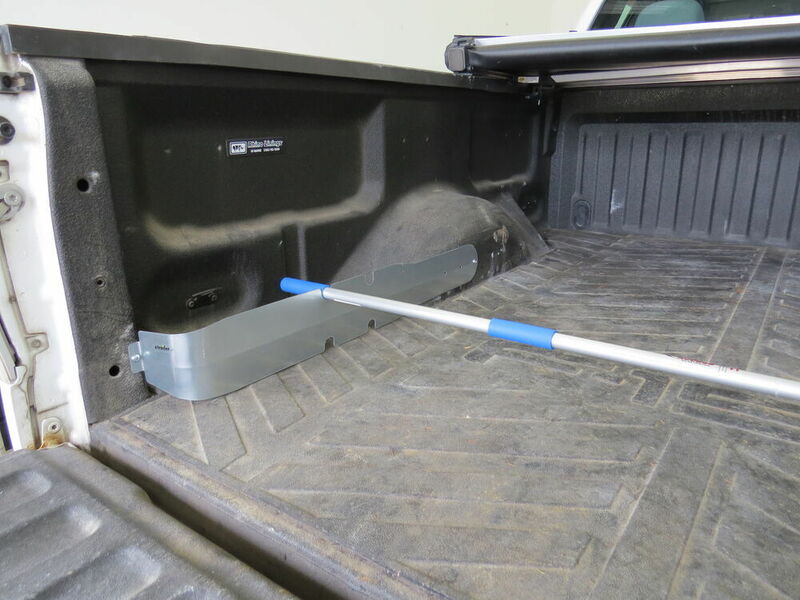 That's going to complete our look at the Access Easy Retriever and G2 Galvanized Aluminum Truck Bed Storage Pockets. Order: RelevanceNewestRating - High to LowRating - Low to High Cargo management is doubly easy with this combo from Access. You get an EZ-Retriever pole that helps you to grab hard-to-reach items in your bed and 2 galvanized aluminum truck-bed pockets that add out-of-the-way bed storage for your gear.